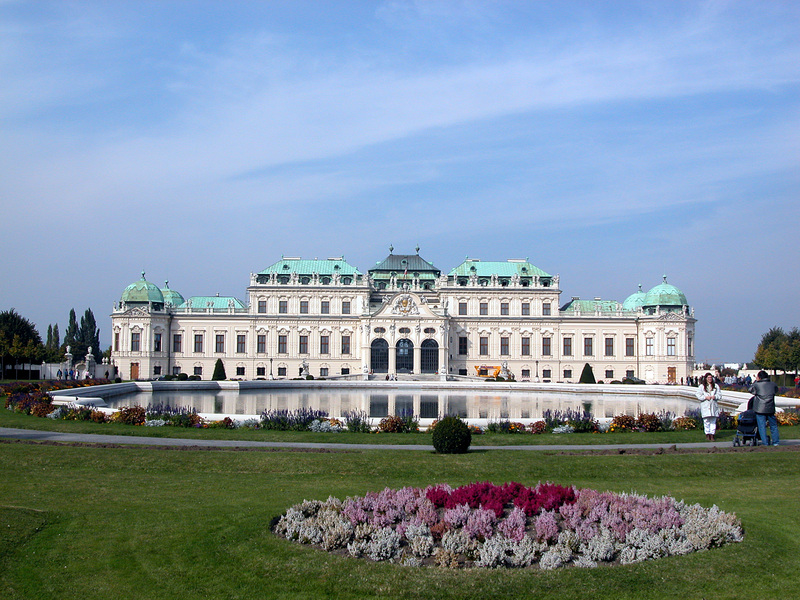 With a cosmopolitan and friendly population of nearly 2,000,000 inhabitants, Vienna, which is the capital of Austria, holds the title of the city where it is great to live, according to the index Mercer. Music, painting, gastronomy, architecture, the city is clearly marked by its history but also by traditions that attract millions of tourists every year. 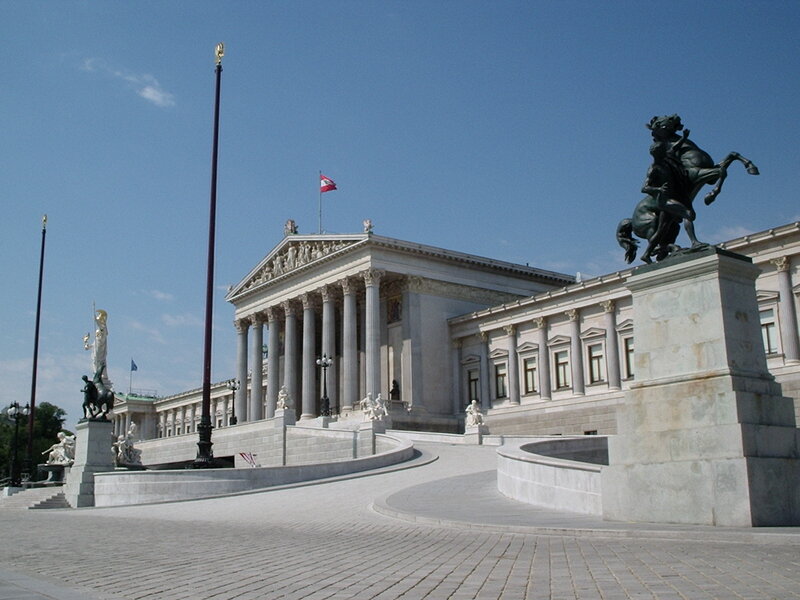 Moreover, the historic center of Vienna has been classified as World Heritage of UNESCO since 2001. 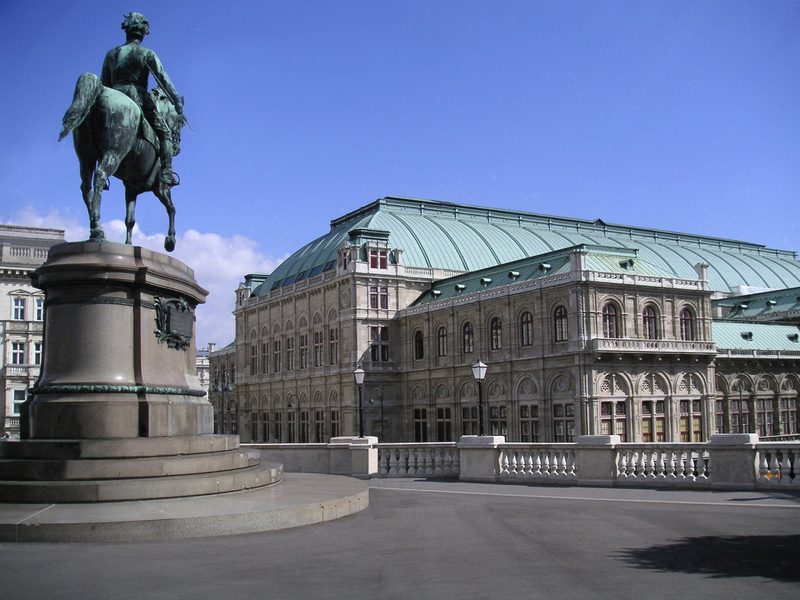 Having experienced both dark and flourishing periods as, Vienna is administered in a manner that it remains among the richest and most active city in Europe. The city does not rely on a single industry to make its economy work. Indeed, most sectors is represented in Vienna, providing almost half of the Viennese population in employment (821,458 active people in a population of 1,700,000 inhabitants). With this high rate of active people, many Austrian companies are headquartered in Vienna.